This is a younger church family consisting of about 200-250 people. It is located within a middle class, residential area and snuggled within Lino Lake’s embrace with multiple seasonal wetlands and at least thirteen lakes. What a beautiful, peaceful surrounding for this church family and neighborhood! God’s blessing started with providing Russian Baptist the ability to purchase five acres of land to build on. Not only that, but He provided it for a good price! However, this did not mean an easy road was carved out for this church family. 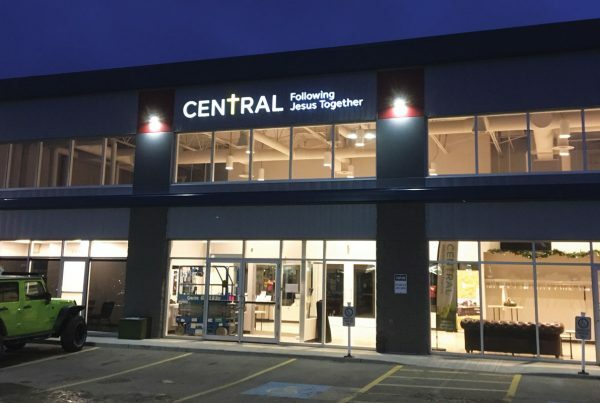 After several years of persistence and perseverance in planning, they were finally able to start their church building. 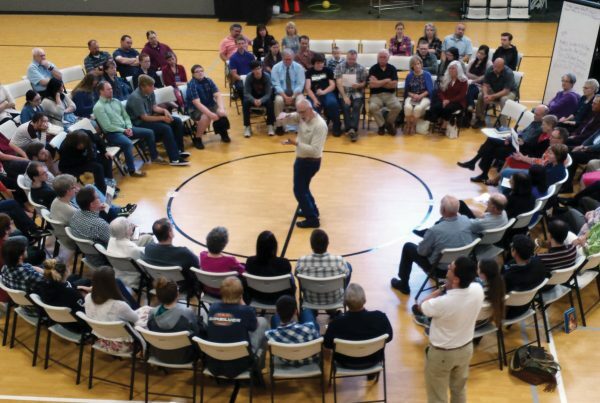 George Ozerkov, Administrator of Russian Baptist Church, reflects upon that time as “a difficult time, but it brought us together in a way never before experienced by our church family.” God’s hand was truly over them and His blessing with it. 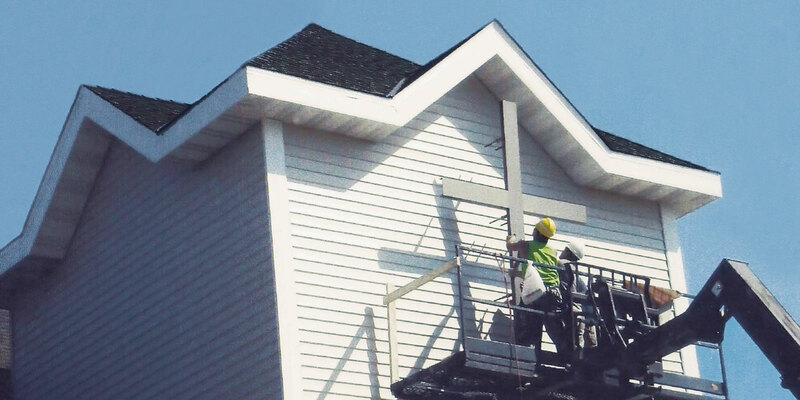 The building project was constructed by volunteers from the church that devoted much of their personal time to seeing the building come together. Many different crews of dedicated people were involved in various aspects of the building project. Two of these aspects included putting up the siding and laying down the ceramic floor. 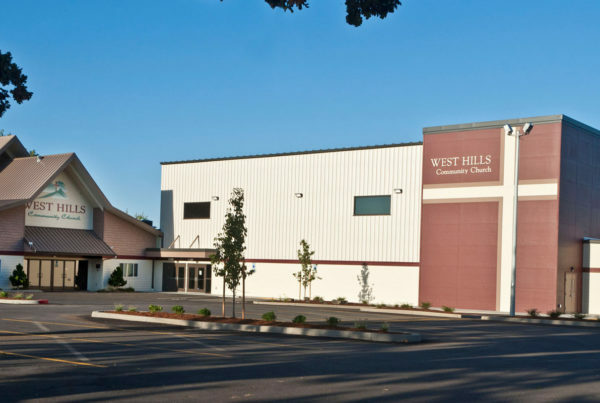 After a long and perseverant wait, the Russian Baptist Church family was finally able to move into their new church building in February 2008! Even after this, they continue to have a testimony of seeing the blessing of God amongst them – He has already blessed them with many new people seeking to know His Word! They have also experienced multiple other benefits as well, one of these being the provision of more classrooms for their kids and youth so they can be taught Sunday School lessons. Also, because of these rooms they have more space and opportunities for various church family activities such as gathering in prayer and studying the Bible together.